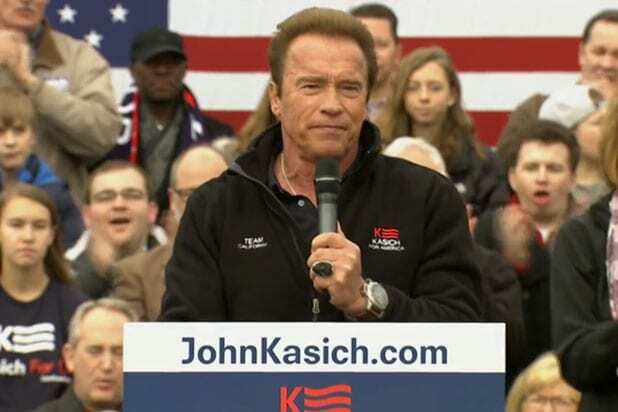 Arnold Schwarzenegger officially endorsed GOP presidential candidate John Kasich during a campaign stop in Columbus, on Sunday, marking the Ohio governor’s highest-profile show of support to date. Kasich may be lagging behind GOP presidential candidates Donald Trump, Ted Cruz and Marco Rubio, but he remains dogged about continuing his candidacy, which wasn’t helped by woeful showings in yesterday’s Super Saturday results in four key states. Still, the former bodybuilder, actor and California Gov. Schwarzenegger joins a limited list of Hollywood supporters of Kasich that includes Tim Allen, Charles Barkley and Montel Williams. On Super Saturday, Republicans battled for 155 delegates in Kansas, Kentucky, Louisiana and Maine. Trump currently leads with 382 delegates out of the 1,239 needed to secure the nomination. Texas Sen. Ted Cruz follows with 300 delegates, then Florida Sen. Marco Rubio with 128, followed by Kasich with 35. Kasich didn’t do anything to shore up that deficit, gaining 10 additional delegates on Saturday to Cruz’s 69, Trump’s 53 and Rubio’s 18. Today, another primary is being held in Puerto Rico. 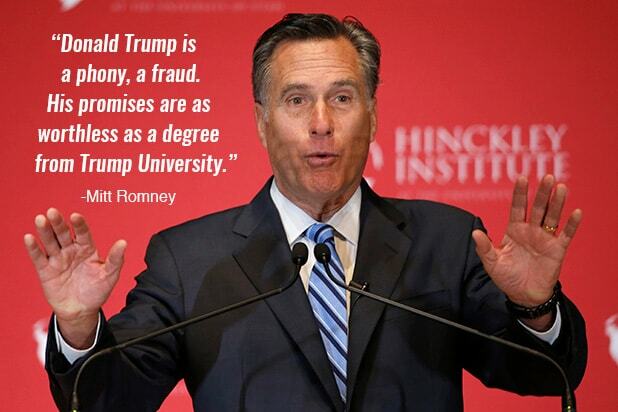 The next Republican primary events are scheduled for Tuesday in Hawaii, Idaho, Michigan and Mississippi. The Democrats will also hold primaries in the latter two states.